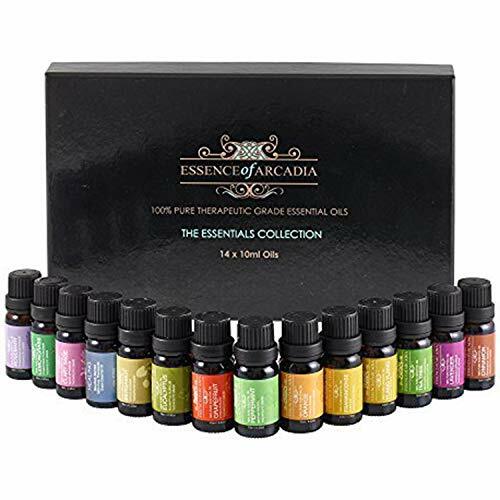 When you get deeper into the world of essential oils, you will discover blends, which include 2 or more essential oil scents mixed together. Some blends have just the oils, while others are already diluted for you with a carrier oil. It can be a lot of fun making your own blends, but these experiments can also go wrong and affect you in negative ways. It is important to know a little more about what you are mixing and what it will be used for before you experiment with blends. The first way to blend your essential oils is by notes. These are the same scent notes used in any type of fragrance. While many times you are using essential oils for the health benefits, you want to blend scents that compliment each other. You want to try to choose an oil from each of the different notes, including top notes, middle notes, and base notes. For example, peppermint and lime are top notes, chamomile, rose, and clary sage are middle notes, and ginger and sandalwood are base notes. It is also good to understand more about the types of aromas, also called aroma families. This allows you to stick with oils in the same aroma family if you are just starting out. This is the safe and easy way to start blending for beginners, as you know scents in the same family will compliment each other. Naturally, the fruity oils like orange, lemon, and grapefruit are citrus, florals are rose, jasmine, lavender, and woody are the sandalwood and frankincense. This is not a complex list, but you get the general idea. Lastly, consider what you are using the essential oil blend for. This is helpful because then you can think about the type of effect you are going for. Use this information to create a blend, but also keep in mind the notes and what will complement each other best. For example, if you are looking for relaxation and to reduce anxiety, some oils that might be good together include jasmine, lavender, geranium, and bergamot. Remember to use testing strips and blend just small amounts of oil at a time so that you can experiment and come up with the perfect combination of scents.